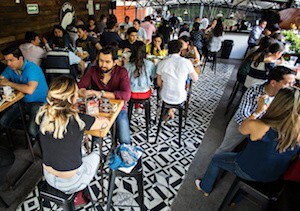 The renewed interest in both Mexican and international gastronomy by the young, educated, and curious class of Mexicans has created the demand for a new market concept in Mexico City. While traditional markets in Mexico are hot, crowded, and smelly along with the ever-present threat of pickpockets and not exactly honest vendors, it takes the right attitude to have a pleasant experience in them. 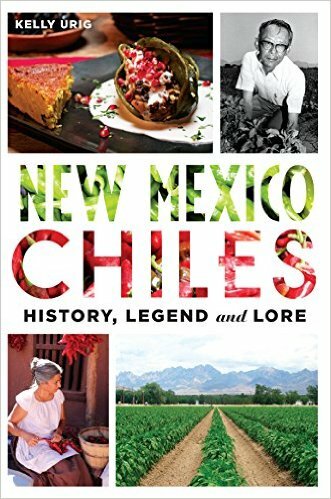 But today, Mexico City offers a new breed of markets: spaces where you can have a feast of prepared foods and can take home a good loaf of bread or a dozen churros, an organic marmalade, or a kilo of organic coffee from a distant region. 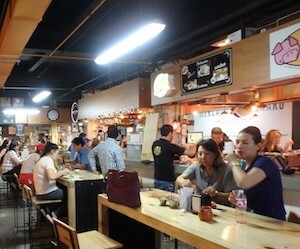 They are called “Gourmet Markets,” locations where 20, 30, or more small food vendors thrive. A place where you can find as many different menus as the vendors present. And they offer all types of beer, wine, coffee, and juices among other beverages. 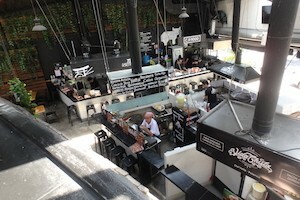 Think of a food court in a shopping center but more resembling Chelsea Market in New York City. I call them specialty markets. This concept allows people with discerning food requirements–and gluttons alike–to find a satisfactory experience. This concept also allows people who dream of owning a restaurant to have one almost overnight: rent the space, set up your kitchen, cook and serve over a bar. It’s an inexpensive option to test a food idea or menu, to create a job for yourself, or to position your food business to fly high. With all those vendors, you can go by yourself or in a group and find something for everyone’s taste and enjoy it around a communal table. These places are clean, with business images well defined and in harmony with the whole design and decor of the locale. All in good taste. One would think that this experience would be pricey; however, food bills range from inexpensive to moderate. I find most prices a real good buy. The first market of this kind that opened its doors was Mercado Roma, a project conceived by architect Michel Rojkind in 2013 for the Roma neighborhood. And as the saying goes, “those who hit first, hit twice,” its original success translated into a second venture in the traditional neighborhood of Coyoacan–both named the same, both deserving a visit. Another market worth visiting is Mercado Molière. 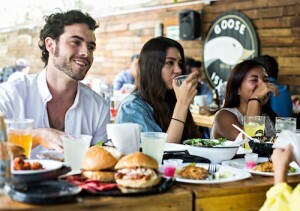 Located a few blocks from the Polanco district, it is home to 17 vendors. It may seem a small venture but I have a problem deciding whether to eat an Argentinian-style steak or a Torta Ahogada or some Tacos Sinaloa-style. Any of these three choices can be had for less than $8.00 U.S.D. Yes! Can’t beat that! The beauty of this is that once you place your order you can go up to the second floor to sit in an airy bar with a terrace where you can order your favorite beer and your food will be brought to your table. Ha! That’s an experience! Sitting ordering food from one vendor and drinks from another and have your orders brought to your table with a view! Well, it gets better for some–Mercado San Genaro has 52 vendors!!! I went there for a Sunday brunch but I took breakfast separate from lunch. 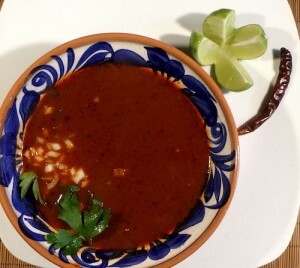 Coffee in one spot, a pastry in another, Huevos Rancheros somewhere else, Tacos de Mole Poblano later in another, and to top everything else, Birria de Marlin! This is a simple, tasty, and healthy recipe for fish filets. It’s very common along the coasts of Jalisco, Nayarit, Sinaloa, and Sonora to find vendors of grilled fish on a stick or in tacos. The flavor of fresh fish that’s been marinated and grilled on wood or charcoal is just remarkable. 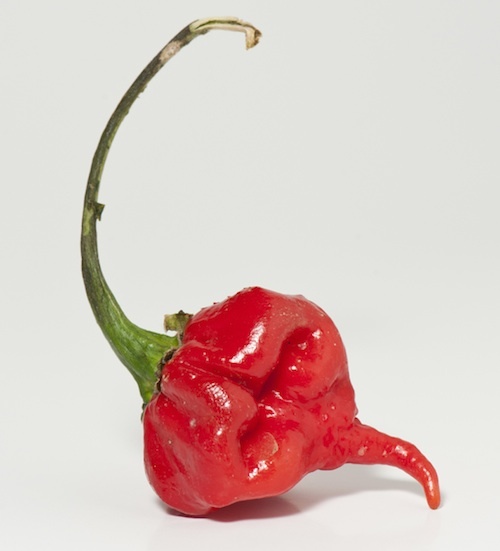 Clean and boil the chiles for 3 to 5 minutes and let them rest for 10 minutes, then drain. In a blender, grind them with the achiote paste, onion, garlic, orange juice, lemon juice, herbs, and the salt. Transfer to a bowl, add the fish, and marinate for 30 to 60 minutes in the refrigerator. Grill the marinated fish and taste it. 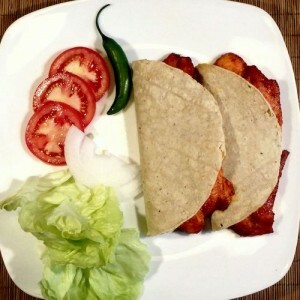 Make your tacos with hot grill- heated tortillas. Dress your tacos with your favorite vegetables and salsa.